iOS 10.2 is officially rolling out bringing some new and interesting features. If you don’t have it yet, you can manually update from Settings -> Software update. One of the small but significant new features allows you to preserve Camera app’s settings in iOS 10.2. This is not the only new feature as iOS 10.2 brings a new set of Unicode 9.0 emoji, single Sign-On, a new Emergency SOS function, and of course, the new TV app. While the ability to preserve Camera app’s settings in iOS 10.2 is not the most important new feature is certainly saves us a headache. Up until now, whatever settings you customized in the Camera app, are reset to their defaults the next time you launched it. This was obviously annoying if you have a certain way to take photos (i.e selfie) most of the time and you needed to perform the adjustments each time you opened the Camera app. Everything was reset, including filters and other available settings. 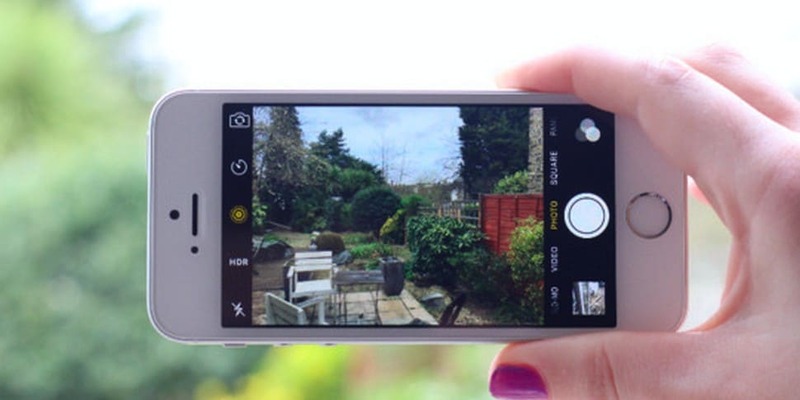 Luckily, this new feature makes it possible to preserve Camera app’s settings in iOS. And even more, you can choose which settings you want to save. 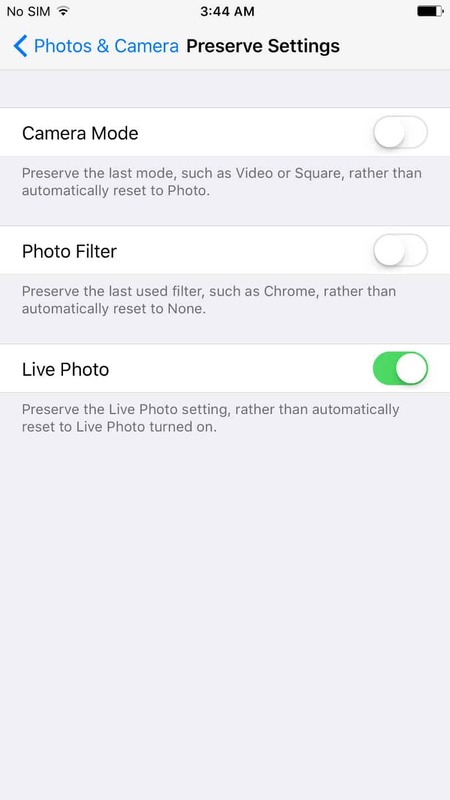 As a result, if you go to Settings -> Photos & Camera -> Preserve Settings, you have options to preserve Camera Mode, Photo Filter and Live Photo. I suspect many users might be interested in preserving the camera mode, and it’s great that we can do that without being forced to save other settings. Do you find the new ‘Preserve Settings’ option useful, and what are you using it for? Let us know in the comments section!